Happy Mardi Gras, ya’ll! Tomorrow is Fat Tuesday and it’s something we love to celebrate in our family. Every year, my parents send us a King Cake from a local bakery near their home in Louisiana and it’s always a highlight of our dreary winter. 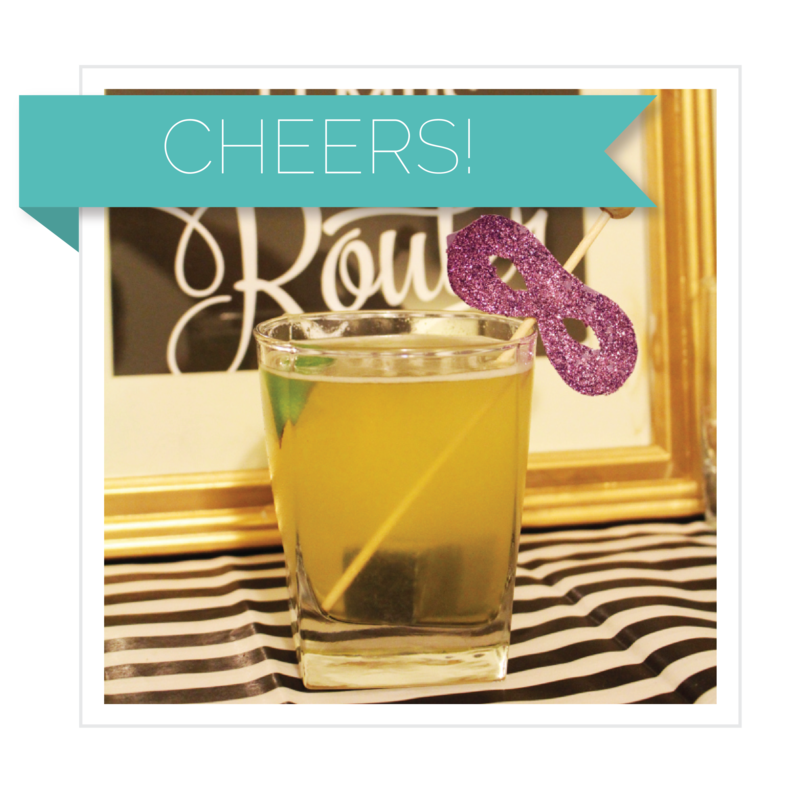 I’m always looking for ways to keep the spirit of Mardi Gras alive year-round. So when I learned that Pinnacle Vodka makes a seasonal King Cake flavor of their premium spirit, you better believe I put on my mixology hat and started mixing up cocktails. This one is a personal favorite. It tastes like sweet honey-glazed cinnamon King Cake that’s stuffed with a lemon glaze. 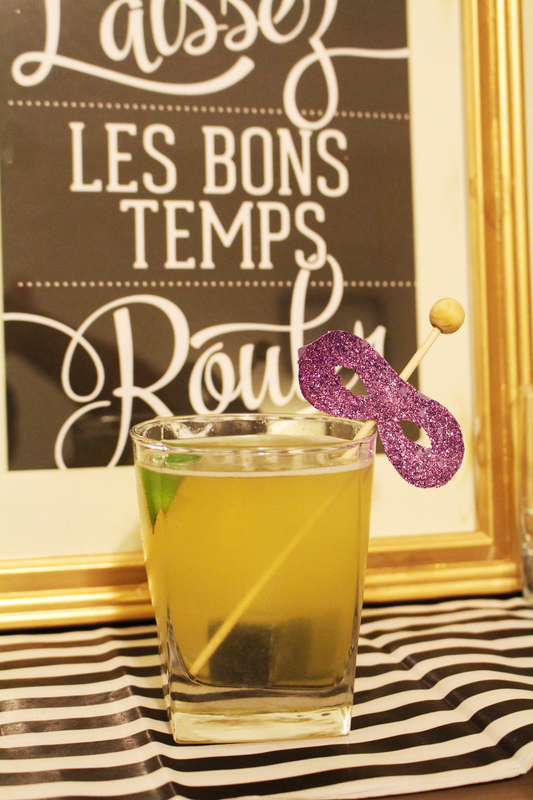 It’s sure to be a hit at your Mardi Gras festivities tomorrow! Combine in a shaker and shake to mix. Strain over ice. Garnish rim with cinnamon sugar if desired or an old-fashioned lime wedge. Want more Mardi Gras fun? Visit Ally Jean on Pinterest.